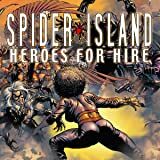 Guest-starring Spider-Man! 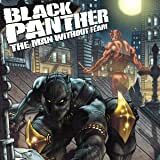 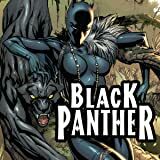 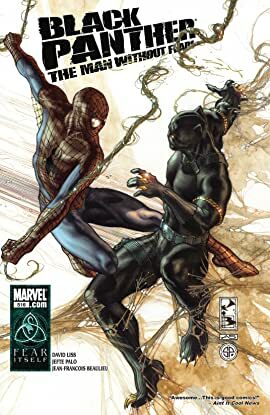 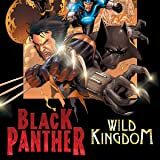 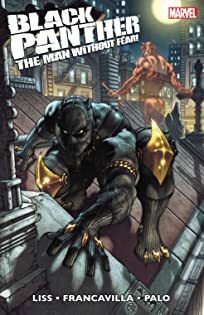 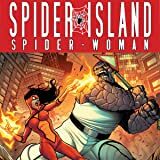 It's the most unlikely team-up of the month as the amazing web-slinger attempts to lend T'Challa some unwanted assistance in cleaning up the mean streets of Hell's Kitchen! Meanwhile, things go from bad to worse, as a gang war erupts, dangerous experiments go awry, and a murderer's identity is revealed!